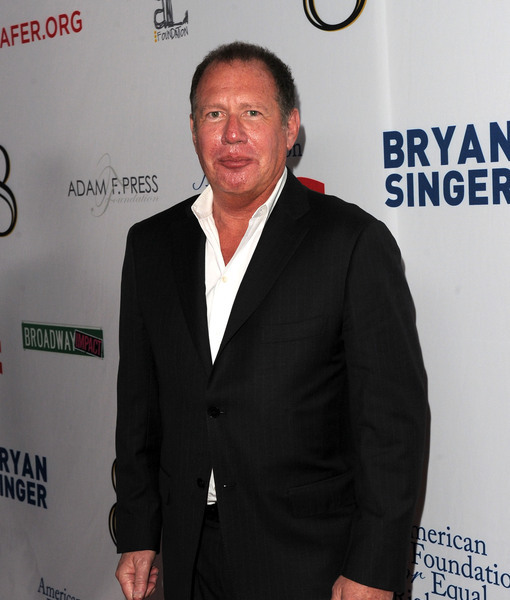 UPDATE: Shandling reportedly suffered a massive heart attack. He apparently made the 911 call himself, but fell unconscious in the middle of the call. When paramedics arrived, they kicked down the door after no one answered. Listen to the dispatch call below. According to TMZ, Garry Shandling died suddenly today. He was 66. Shandling was not known to have been suffering from any illnesses. A source said the actor was healthy and speaking with people earlier in the morning. The insider revealed that a 911 call was placed from his home, and the actor, known for “The Larry Sanders Show” and “It’s Garry Shandling’s Show," was taken to the hospital soon after the emergency call. He was apparently alive when he arrived at the hospital. Just last week, Shandling was spotted hanging out with Bob Odenkirk and Kathy Griffin. He had retweeted a pic, which can be seen below.